”In Finland, we have several species of that white-skinned tree called Birch. One of them is our national tree, Rauduskoivu, ”Raudus” Birch. 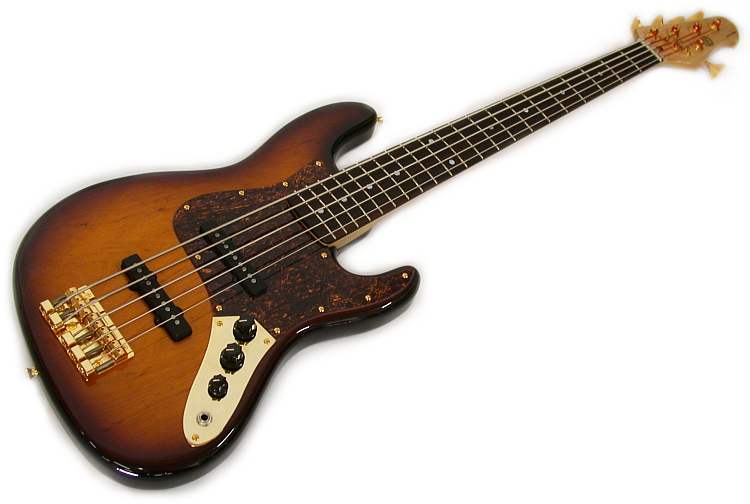 Our classic Amfisound bass model Raudus represents a simple and playable package for today’s bass player. The basic model comes with an alder body, a maple neck and an Indian rosewood fingerboard, which are shaped and set up with our modern refinements. It’s also available with all our special options such as swamp ash body, maple fingerboard, Hipshot parts, different colors and the neck profile of your choice! 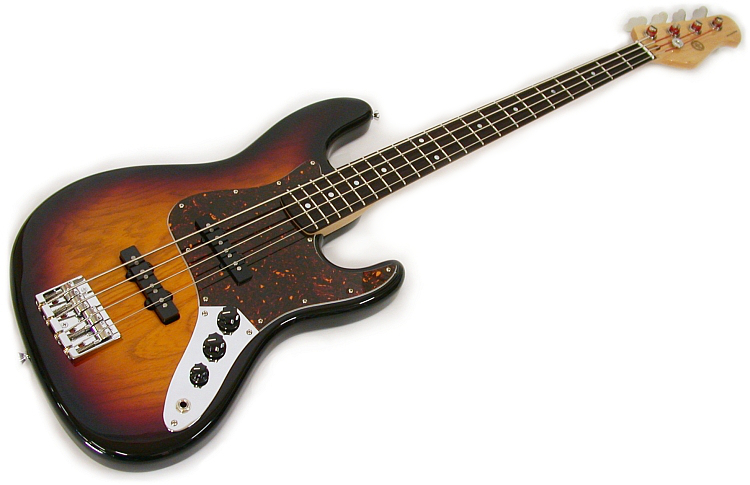 The bass is also available with 5 strings or as a left-handed version. SOME CUSTOM OPTIONS: Left-handed version, Swamp Ash body, Maple fingerboard, Polished neck, Hipshot D-tuner, Glockenklang active electronics, Hipshot A-style bridge, String-thru body, Hipshot Ultralite tuners, Schaller straplocks, Black hardware, Golden hardware.